My life philosophy is simple. I appreciate what suits my habits and my possibilities. I design and arrange my life space in my own way. I choose the collection of appliances that respect my lifestyle. I find it easy to integrate the excellently designed appliances of the Gorenje Simplicity collection in black or white into my home. They join me in living my way. Because they adapt to me, not the other way around. Simplicity! In appliances of the Gorenje Simplicity collection, the most frequently used and the most convenient settings are immediately available – via a single knob. 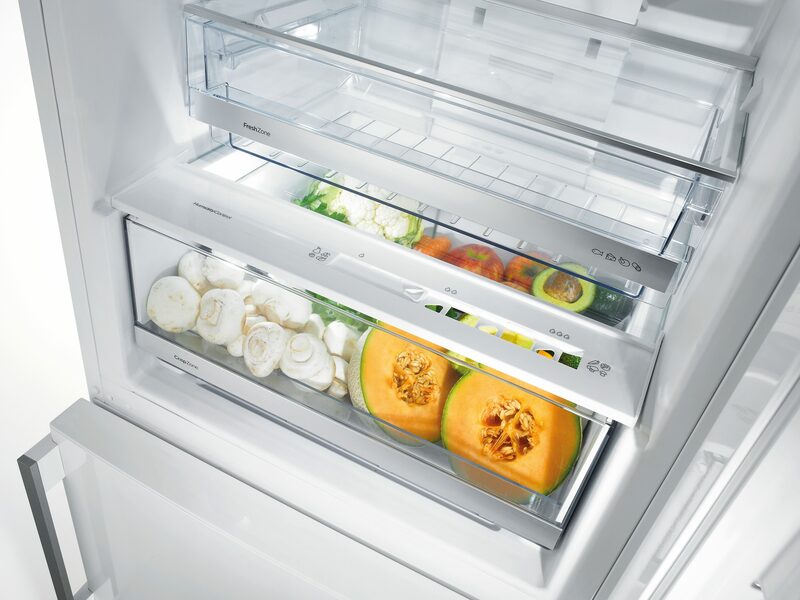 Advanced appliances memorize our personal choices and suggest them next time we use them. All that's left is to press the button to confirm. 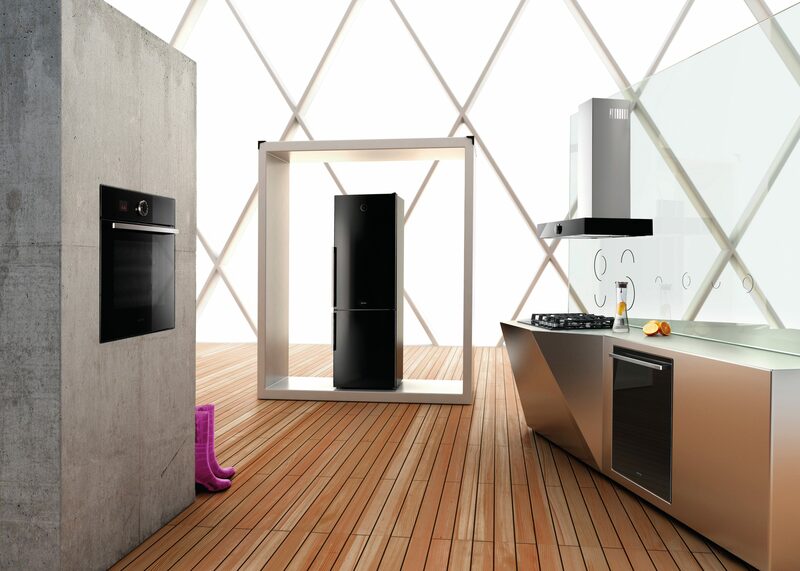 Pure lines, genuine materials and ergonomics allow integrating the appliances into any home. 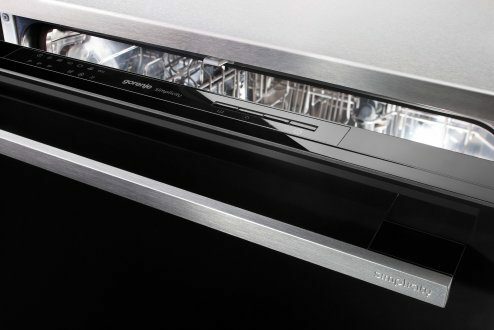 As they are well-priced, these appliances offer immediate savings. In addition, advanced technology makes sure you only pay for what you truly need, which leads to extra savings in the long run. Smells wonderful. The way it's baked – it’s so me! 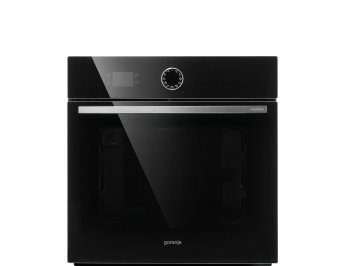 Built-in oven employs the AdaptTech baking technology to memorize my most frequent settings, and suggests them the next time around, so I don't have to repeat them. 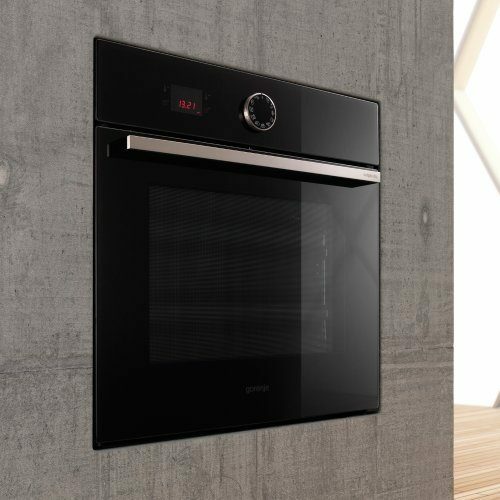 With its excellent design, the oven blends harmoniously with other appliances of the Gorenje Simplicity collection in black or white. It's so me! 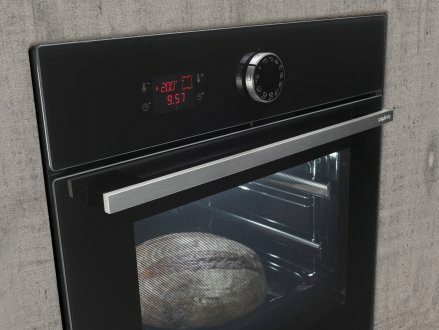 The oven will memorize your temperature setting for each preset program and suggest the most recent or the most frequently used setting the next time you use it. A special preset program will make sure your preserves keep throughout the season and well after that. Extra comfort when closing the oven door. The door will close gently and silently, regardless of the force applied. 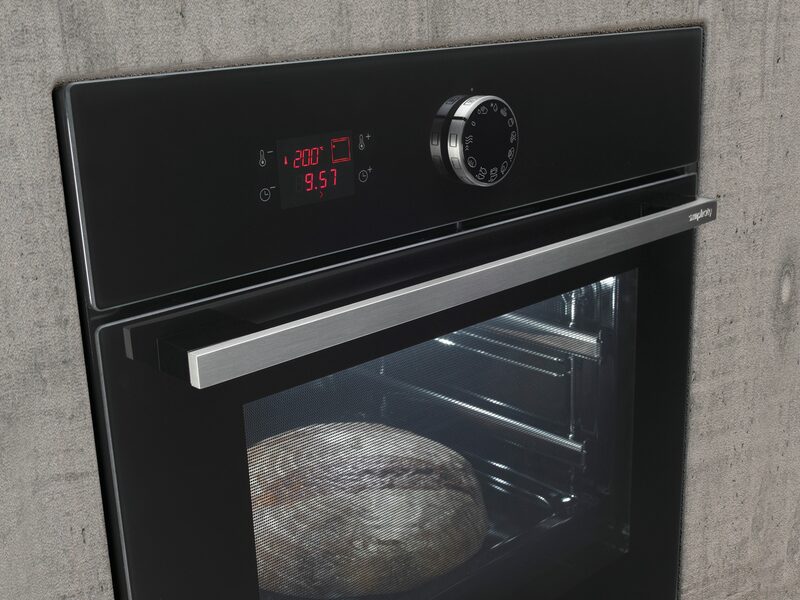 The timer allows you to set the cooking time and to select the right temperature. 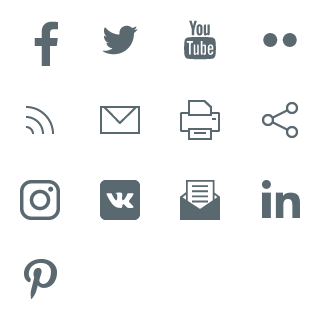 This and the heating system currently in use can be monitored on a clearly laid out screen. Timer surface is completely smooth and easy to clean. I'm enjoying it. The way it’s cooked – it’s so me! With the SimpleOff button, I no longer have to worry whether I left the gas on. 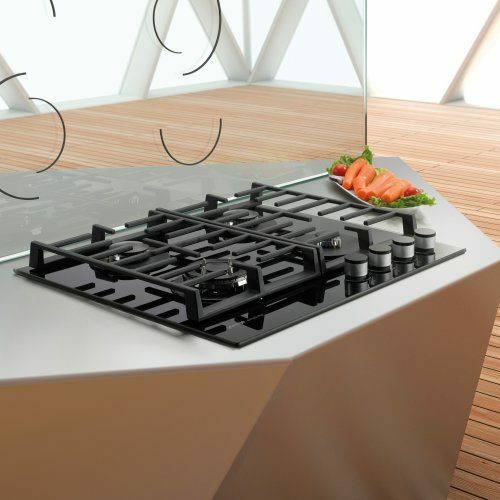 Gas burners feature an innovative programmable timer that can switch off the burner at a preset time. Along with other appliances of the Gorenje Simplicity collection, they let me cook my way. It's so me! 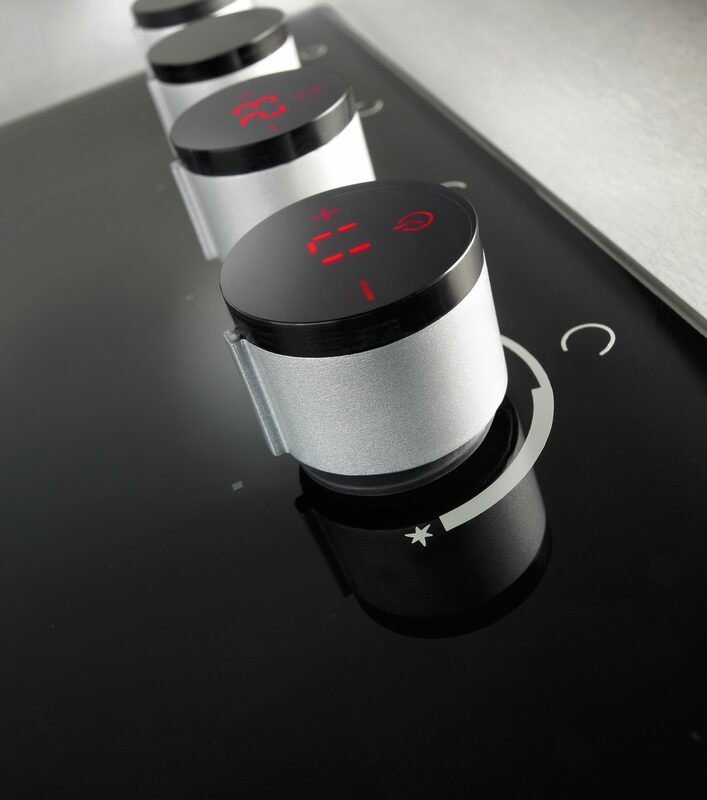 Ergonomically designed knob with built-in electronic timer allows setting the cooking time (up to 99 minutes). 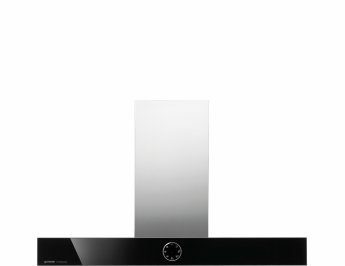 When the set time expires, the gas burner will be automatically switched off, which will also be indicated by an acoustic signal. BoilControl is an automatic system that will temporarily adjust the output power of a cooking zone. 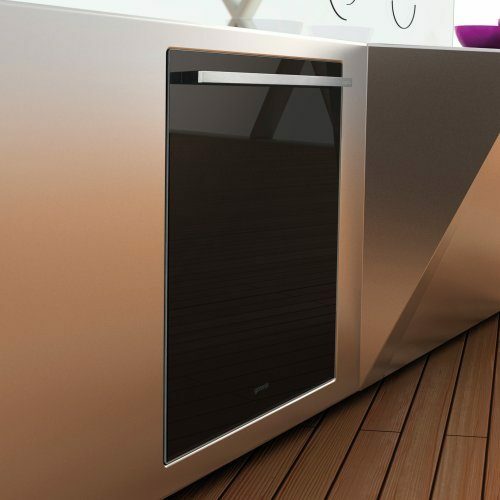 After initially operating at maximum power, the cooking zone will maintain the temperature at the desired level to prevent the food from boiling over or overcooking. The cast iron grids improve the stability and enhance the appearance of the gas cooker. 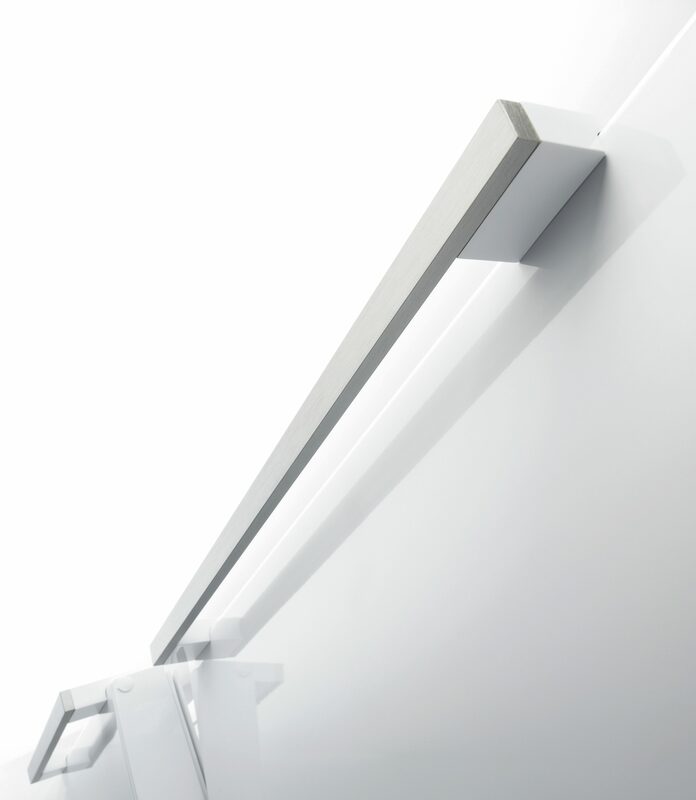 They are made of a material that makes them particularly durable and resistant even to the highest temperatures. 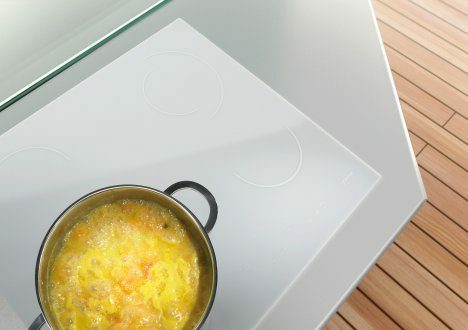 Induction hobs operate remarkably fast and efficiently to prepare excellent and wholesome food. 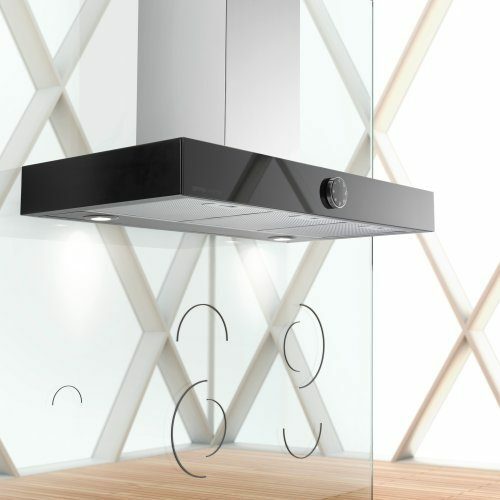 SuperBoost function for rapid and powerful operation allows even faster and more efficient cooking which leads to savings of both time and power. It's fresh. The way it's cooled – it’s so me! The first self-learning refrigerator employs the AdaptTech cooling intelligent system to figure out when I tend to open it more frequently, and it adjusts its settings accordingly. 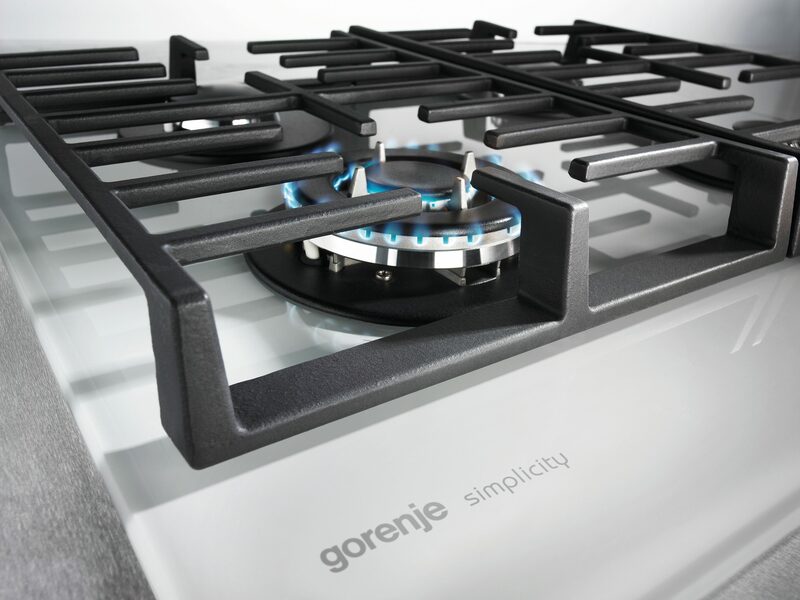 The food keeps longer, and I enjoy my black or white appliances of the Gorenje Simplicity collection even more. It's so me! 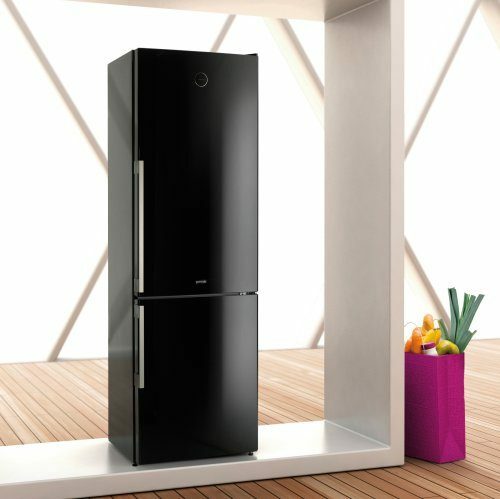 Ions generated in the refrigerator eliminate up to 95% of bacteria, viruses, gases, and odours to make sure the air in your refrigerator is always fresh. 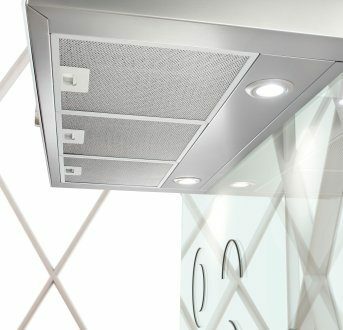 The intensive MultiFlow 360° air circulation generated by intensive multi-point blowing of cool air through ventilation slots located in the column on the back wall of the refrigerator provides constant and even temperature in the entire refrigerator compartment. The air is fresh. The way it works – it’s so me! Forget about switching the hood on and off! AdaptTech venting automatically perceives when the air is no longer clean and adjusts the power accordingly. 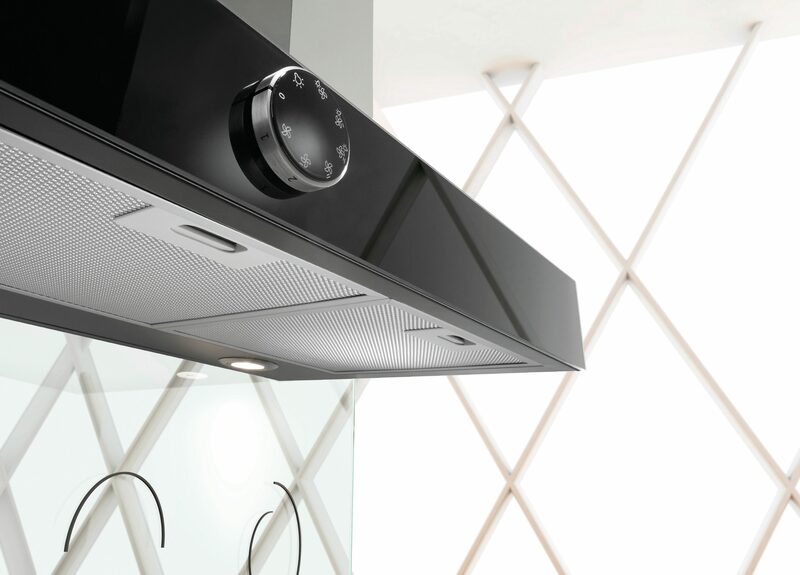 Halogen lighting makes my cooking easier while steel and glass adorn my kitchen as the perfect match to either white or black appliances of the Gorenje Simplicity Collection. It's so me! It's shiny. The way it's washed – it’s so me! Here's a toast to my new Simplicity dishwasher – with a set of shiny glasses! I can set in advance when I want them washed by delaying the start by 3, 6, or 9 hours. In any case, they will be washed efficiently with little power. 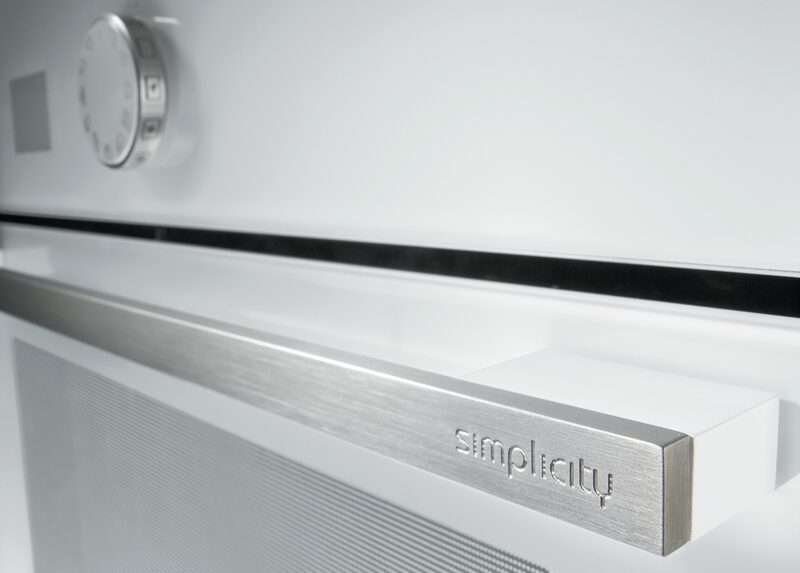 The door of this built-in appliance reflects the beauty of the Gorenje Simplicity Collection available in white or black. It's so me! 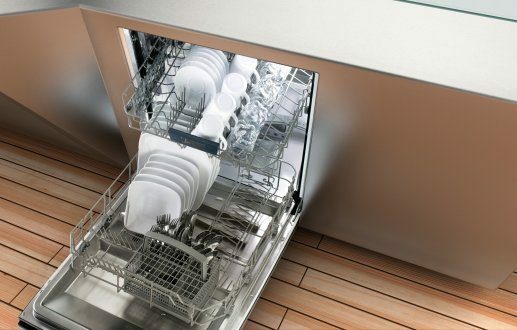 In case of water spillage, the AquaStop safety system will automatically shut off the water inlet valve and the pump will pump out the remaining water from the dishwasher tub. It's spotless. The way it's washed – it’s so me! Spinning rate and water level for each washing program are my choice. Once I make that choice, AdaptTech washing will memorize it. Next time, I don't have to set it again. 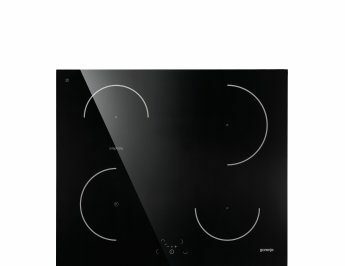 I have chosen the A+++ class and the beauty of the new collection of the Gorenje Simplicity appliances – in black or white. It's so me! 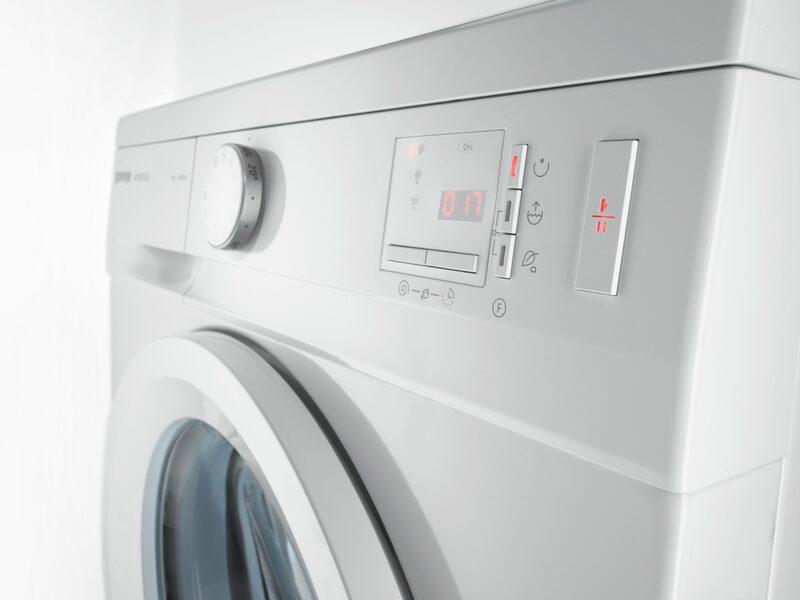 Many innovative solutions like the efficient program algorithms, OptiDrum washing machine drum, and QuickWet optimum soaking system, combined with the intelligent SensorIQ sensor technology, deliver excellent washing and energy efficiency. 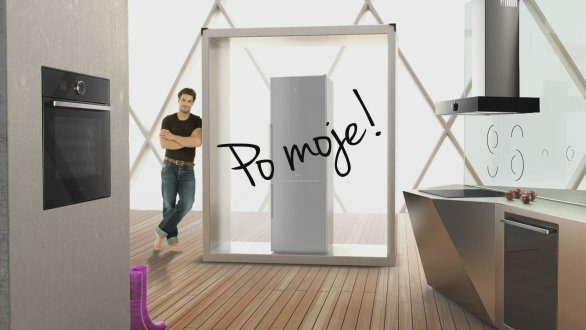 Gorenje Simplicity models boast A+++ or A-30% rating, which means they use 30 % less power than an A energy class appliance. It's soft. The way it's dried – it’s so me! I may want my laundry ExtraDry, gently dried at low temperature, or just refreshed. 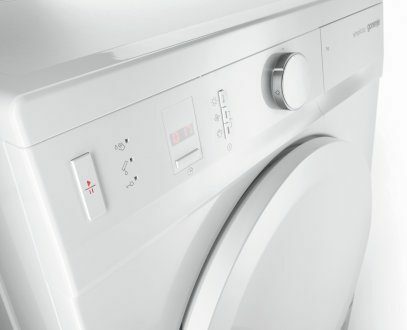 The Simplicity dryer memorizes my choice for each program so I don't have to repeat it next time. 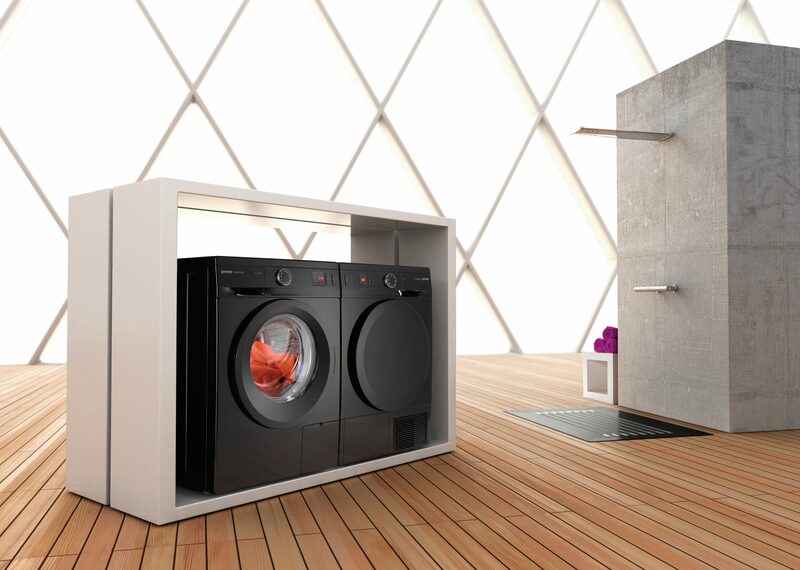 It is also perfect match for the washing machine of the Gorenje Simplicity collection, available in black or white. It's so me! 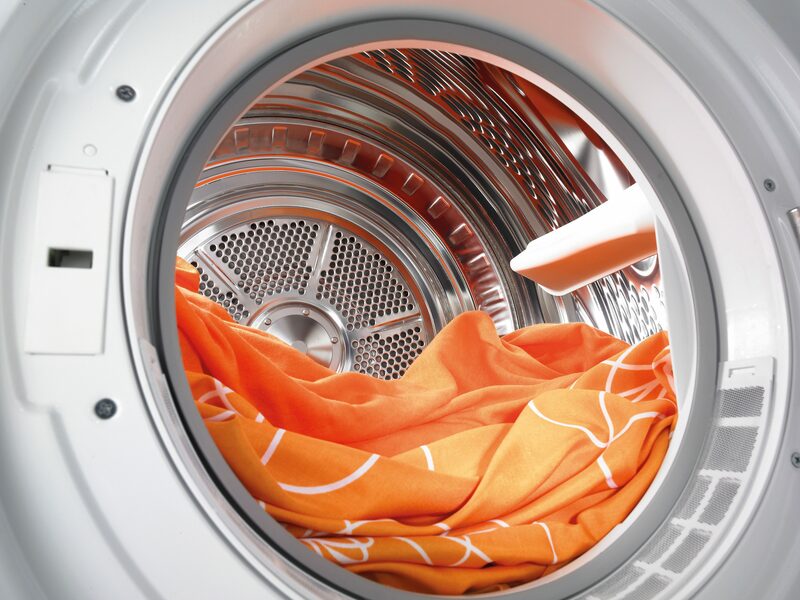 The dryer will memorize if you used the ExtraDry function, lower drying temperature, refreshment function, or anti-crease function for a particular program. The most recent settings will be suggested when you use the same program again. 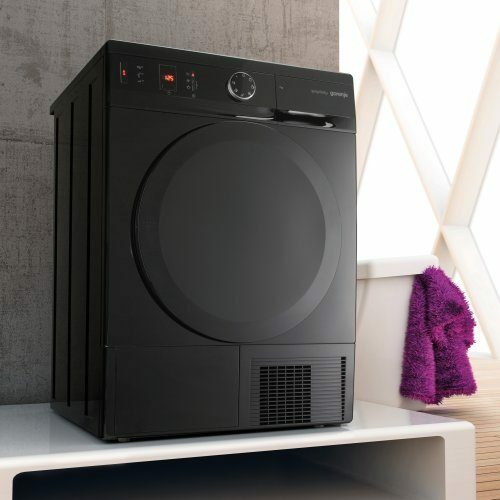 It is the only home appliance to use both the cooling and the heating part of the heat pump. Full use leads to a 50-percent reduction in energy consumption relative to the A class. Condenser dryers with a heat pump boast a unique air blowing system that allows introducing warm dry air into the drum through two air vents as the drum spins in both directions. Start of the drying process may be programmed up to 24 hours in advance. 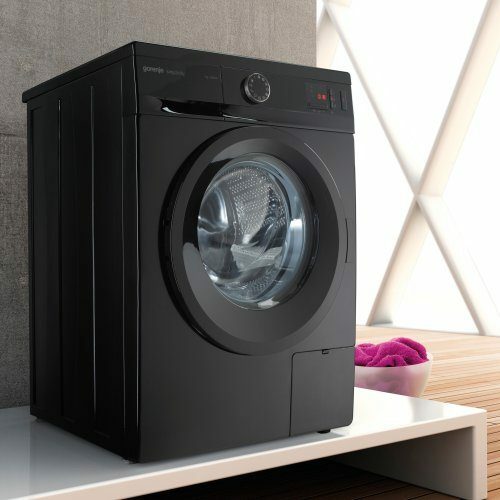 Your clothes will be dried to the previously set level of moisture and ready to be stored in the cupboard or for ironing whenever you feel is most convenient.